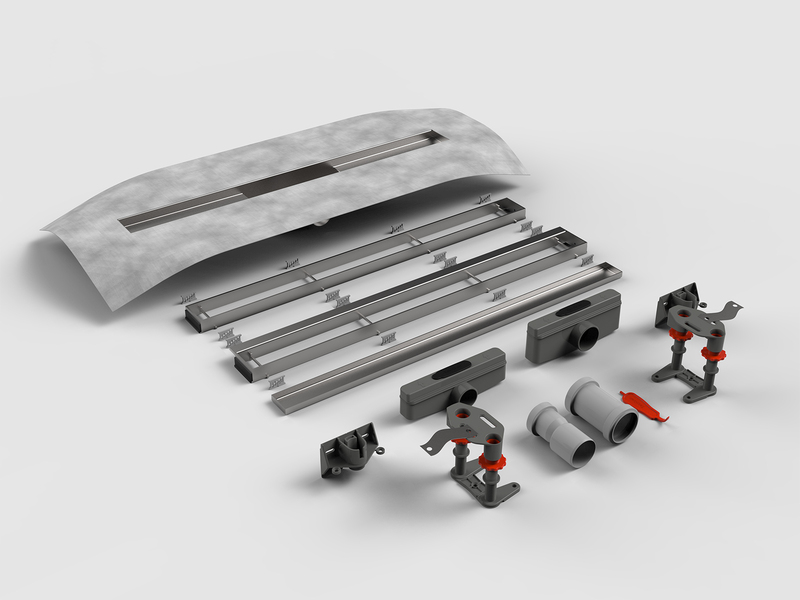 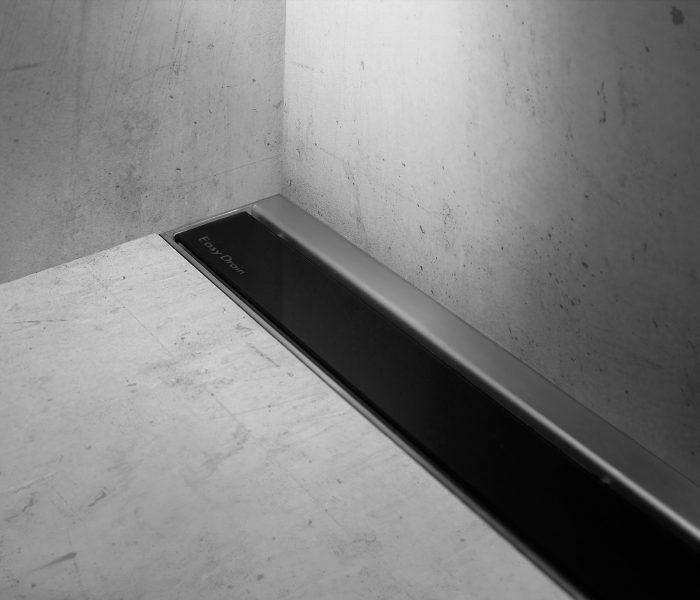 Easy Drain Modulo TAF Wall fits seamlessly between any wall and in any floor. 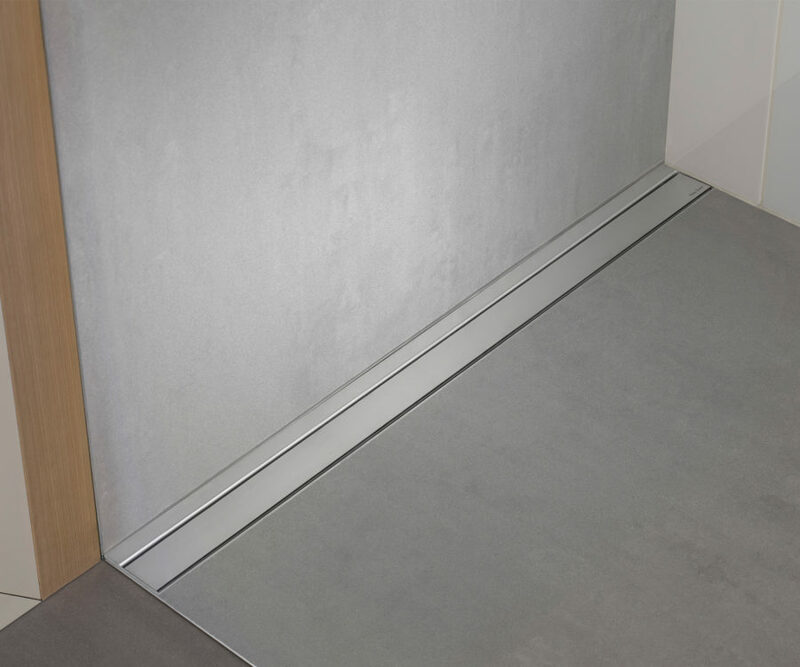 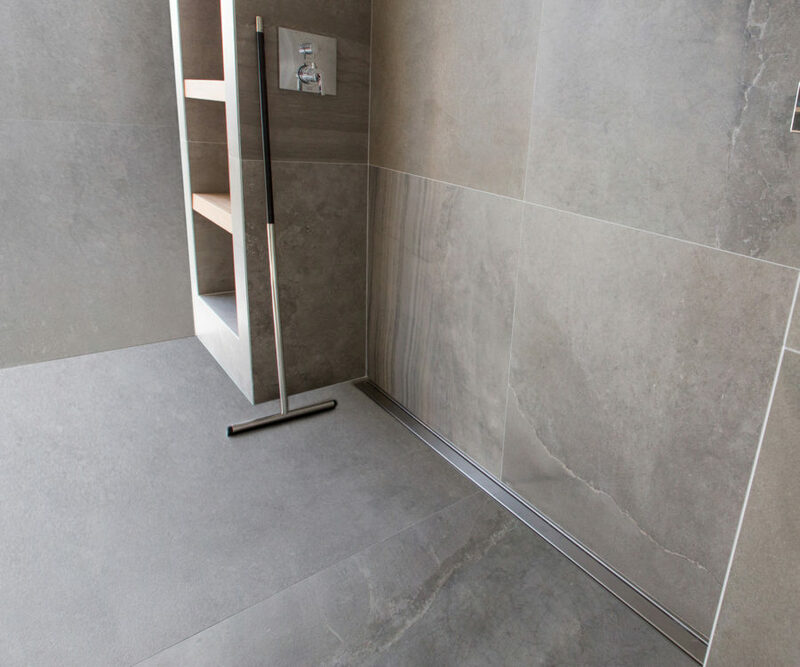 The height-adjustable grates blend perfectly into your bathroom floor, while the subtle stainless finish gives a beautiful look to the attachment to the floor and the wall. 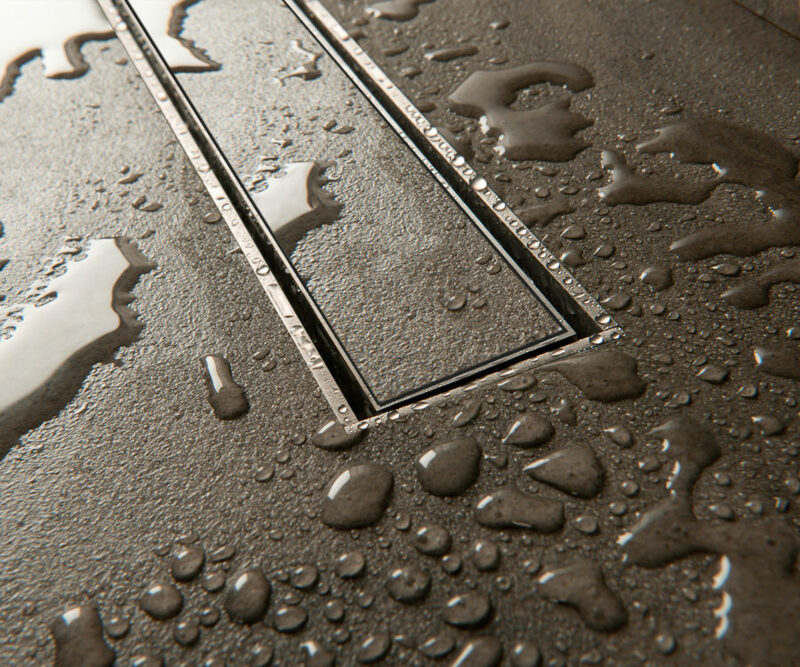 Furthermore, the TAF system and WPS make sure that all water is drained, which guarantees watertightness. 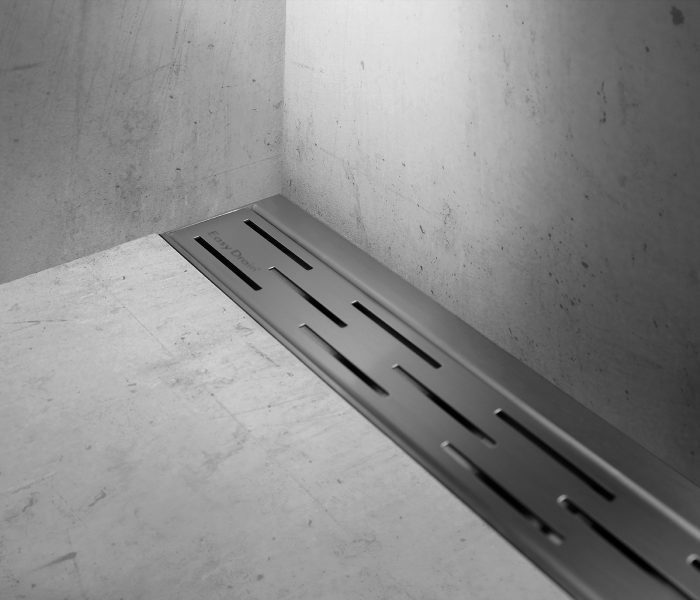 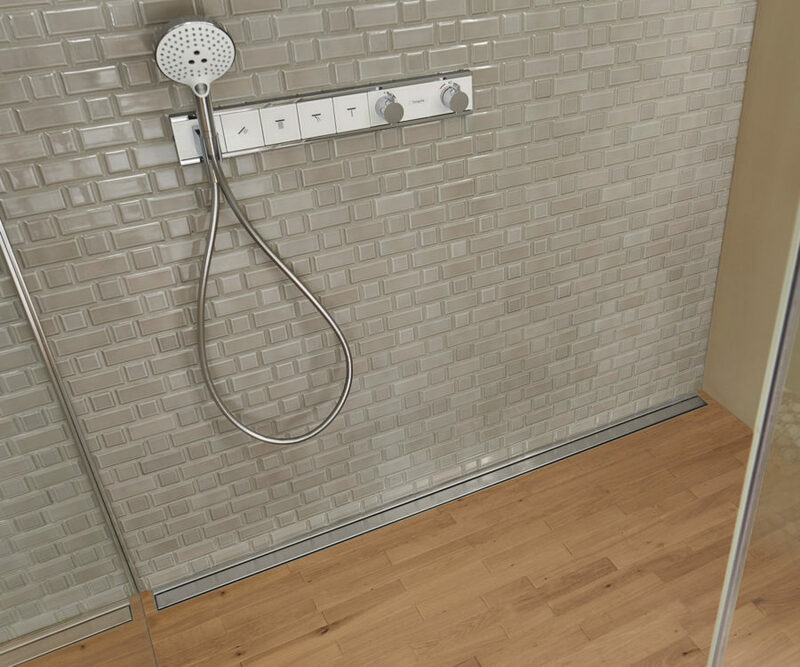 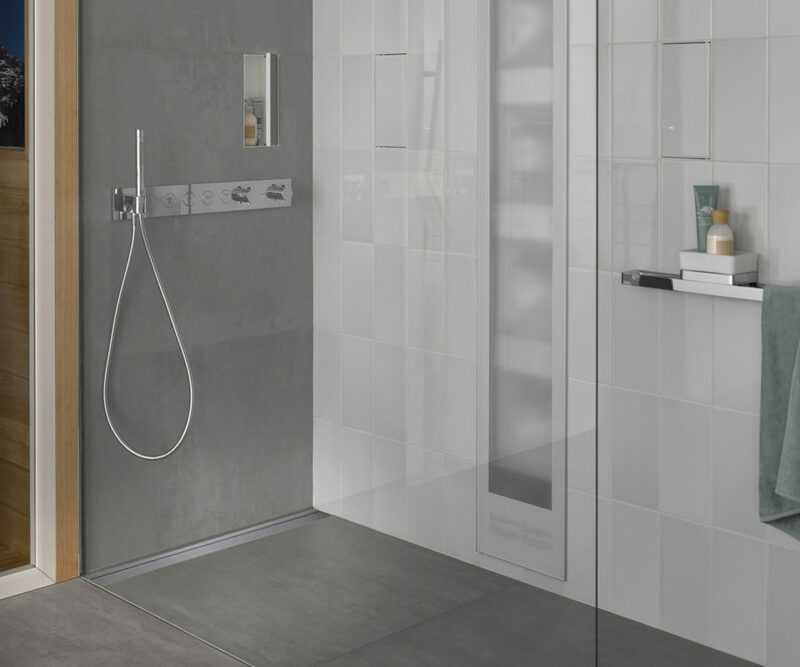 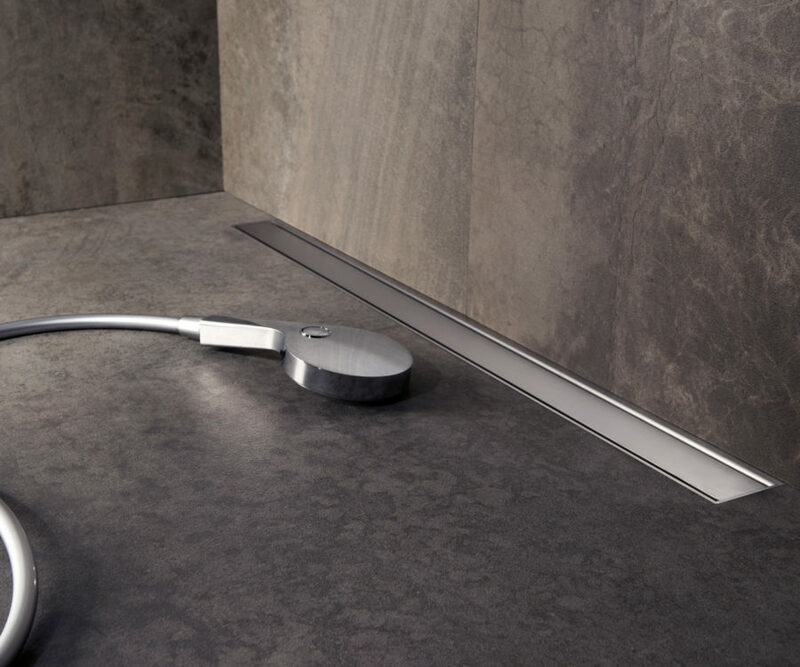 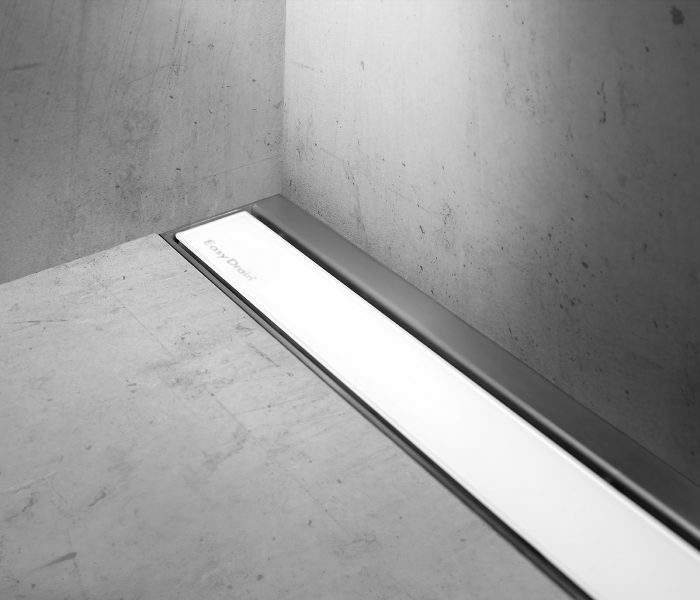  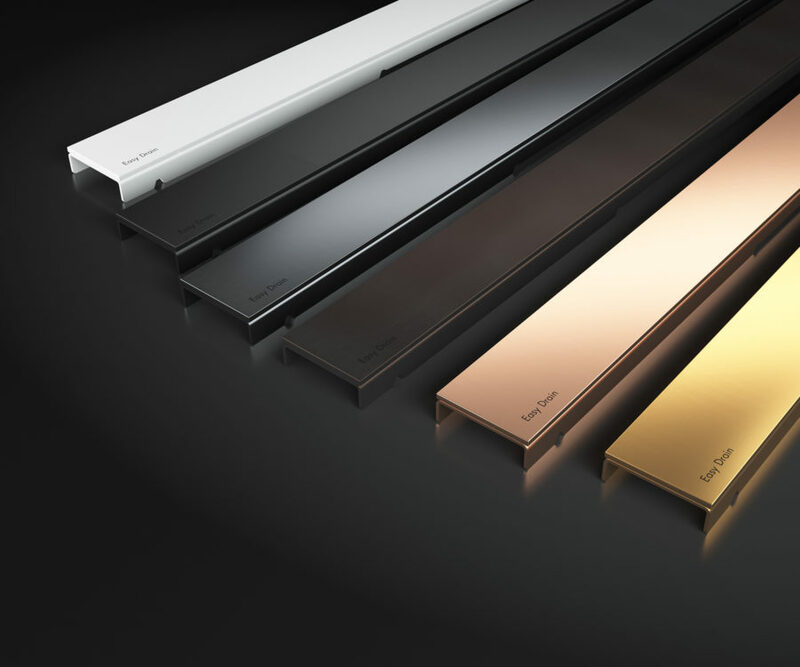 The world's most complete series of linear shower drains offers models for both floor and wall application. 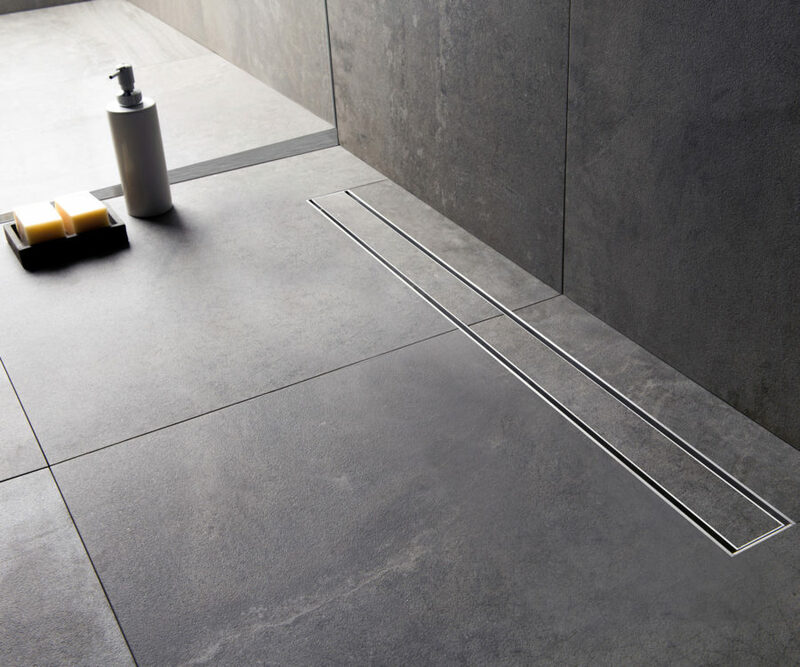 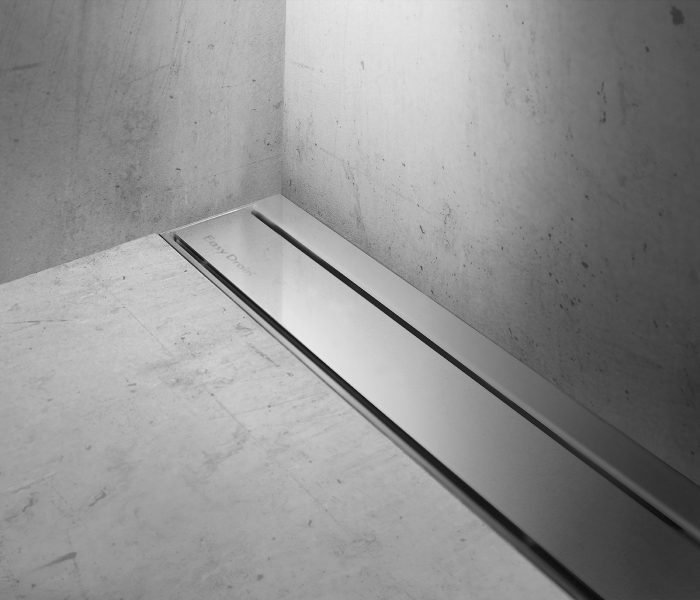 With numerous design grates and subtle stainless steel frame the Modulo series present an elegant look and a seamless fit into your bathroom floor. A 100% water tightness is guaranteed by our TAF-system.